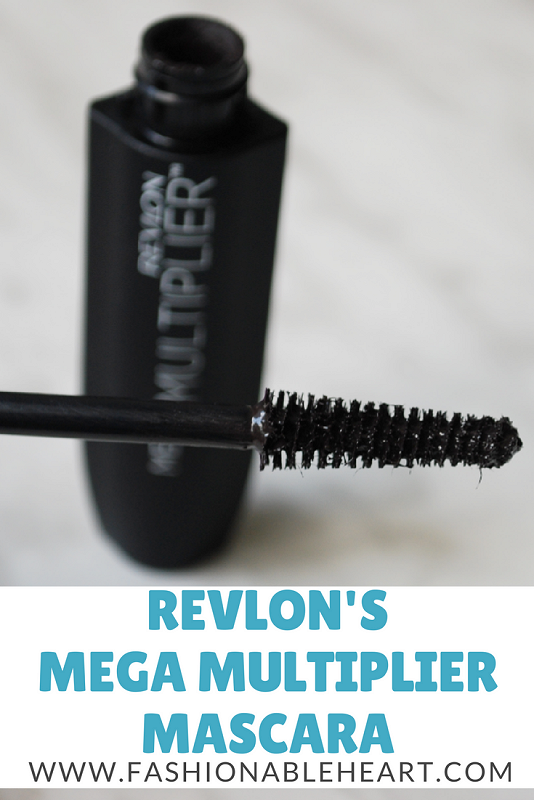 Influenster gave me the opportunity to try the new Mega Multiplier mascara by Revlon. You've probably seen the Gwen Stefani ads on TV, I know I have. 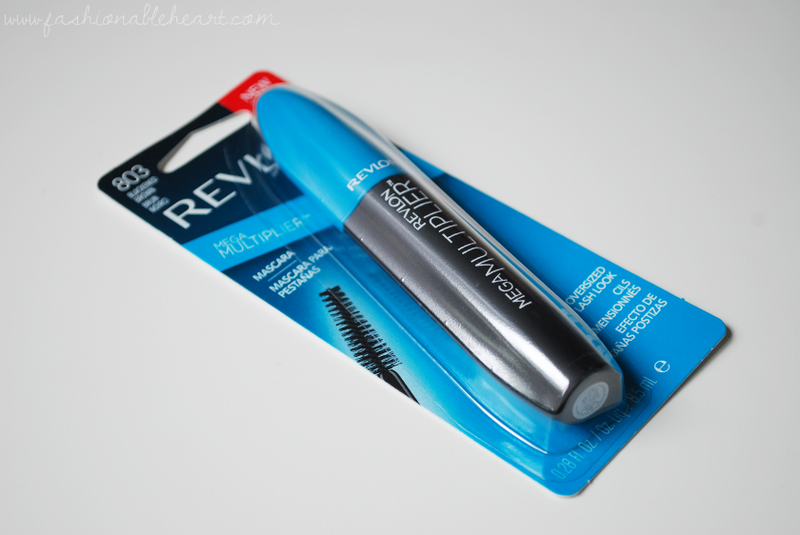 I was intrigued because it is a tubing mascara and it was my first time trying one. This mascara has fibers in tubes that are supposed to plump lashes and extend them. So did it do that for me? Let's find out! I love that I was given Blackened Brown, because most of my mascaras are black and I had forgotten that I actually rather like brown ones for more natural looks. I'm not sure that I would have gotten around to trying this mascara on my own. After discovering the delight that is L'Oreal's Lash Paradise, a lot of recent mascaras are having a lot to live up to for me. I absolutely see length with this mascara, but I don't get the plumping effect at all. Maybe if you aren't starting with fine lashes to begin with like I am, you'll have better luck. Like Hannah Montana, I just want the best of both worlds! I will say that you can add multiple coats and not experience clumping, which is nice. I was afraid of flaking, but this holds pretty well for me during the day. 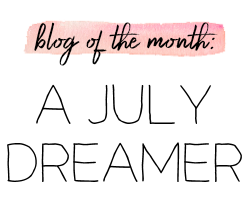 I have been reaching for this on days that I want a natural lash look. I wish that I got more volume from it, but the length is good. And I really do like the Blackened Brown shade. You can see a selfie with me wearing it on my Instagram. This is not enough for it to become a staple in my collection because I have others I still prefer, but I wouldn't be opposed to buying another tube if I see it on a good sale price. 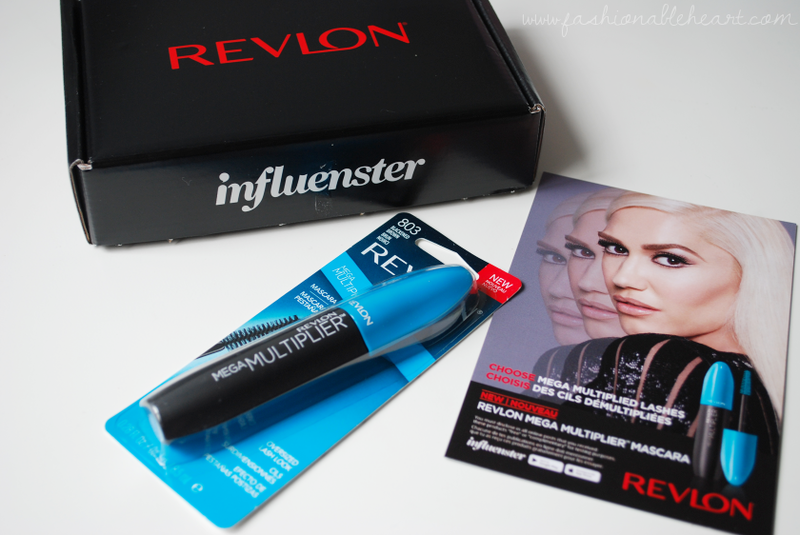 I've been a little scared to try layering it over other mascaras, as I thought it might mess with the tubes. So I might try that to see if I can get a little more volume. 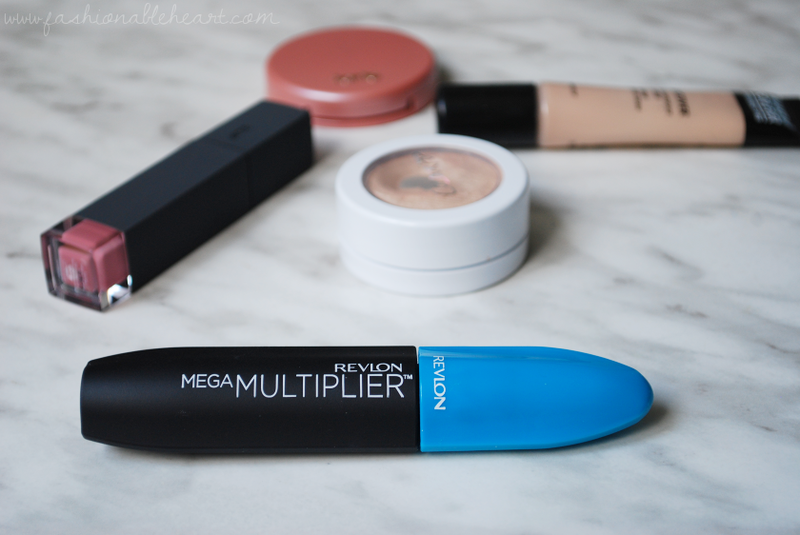 It has piqued my interest in trying other tubing mascaras so if you know of a great one, let me know! 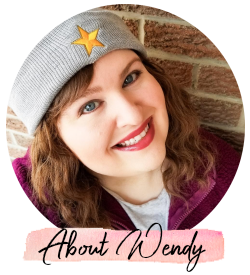 **This item was sent to me by Influenster for testing and reviewing purposes. All thoughts and pictures are my own.